Have you ever wanted to lose weight and look healthier, but you couldn’t find the motivation? Well, here’s something that should motivate you right away. 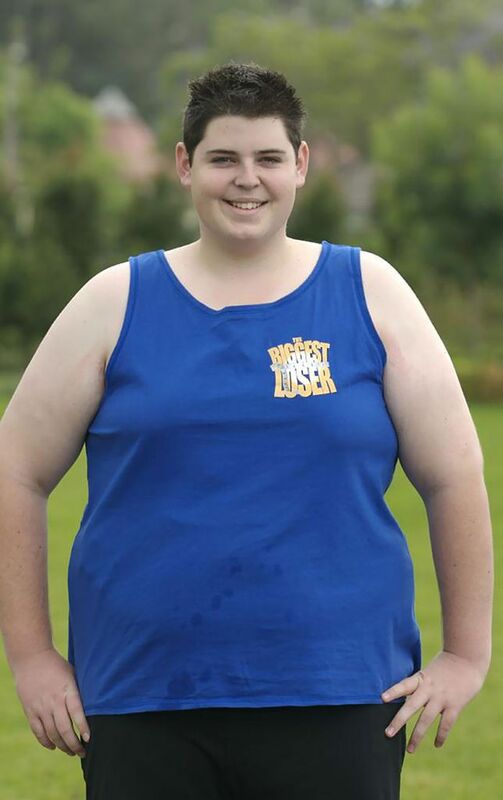 Meet The Biggest Loser winner Sam Rouen. He appeared on the third series of Australia’s version of the reality show in 2008. 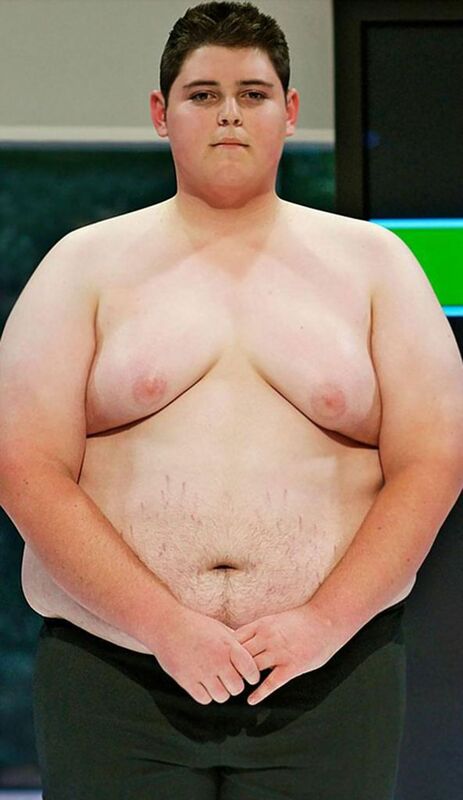 At the time, Sam was just a teenager who had been struggling with his weight pretty much most of his entire life. But he wanted to change. And he fought very hard to achieve his goal. And now he’s a completely new man. In fact, you won’t believe how insanely hot he is. When Sam Rouen was 19, he had an epiphany. 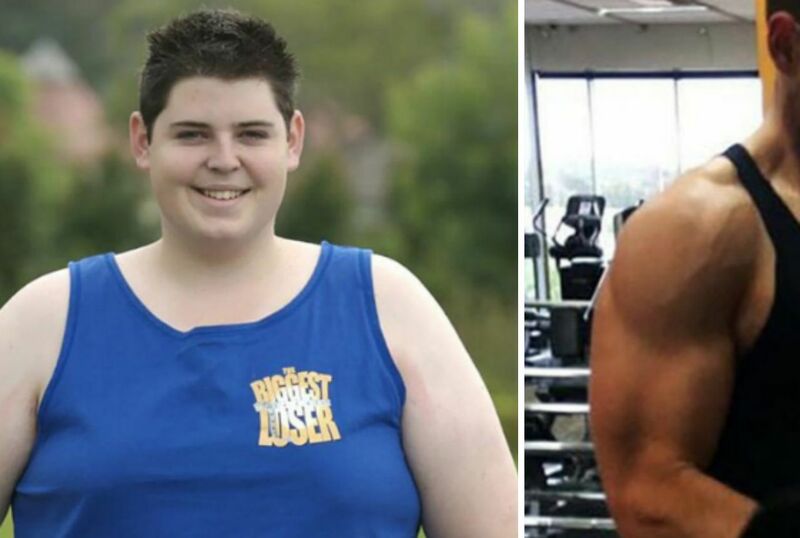 He knew that change didn’t happen overnight, but he also knew that his life depended on him making a serious decision about his health.